ChARM Chart Note allows providers to create chart notes (SOAP Notes) as part of encounter/consultation workflow. 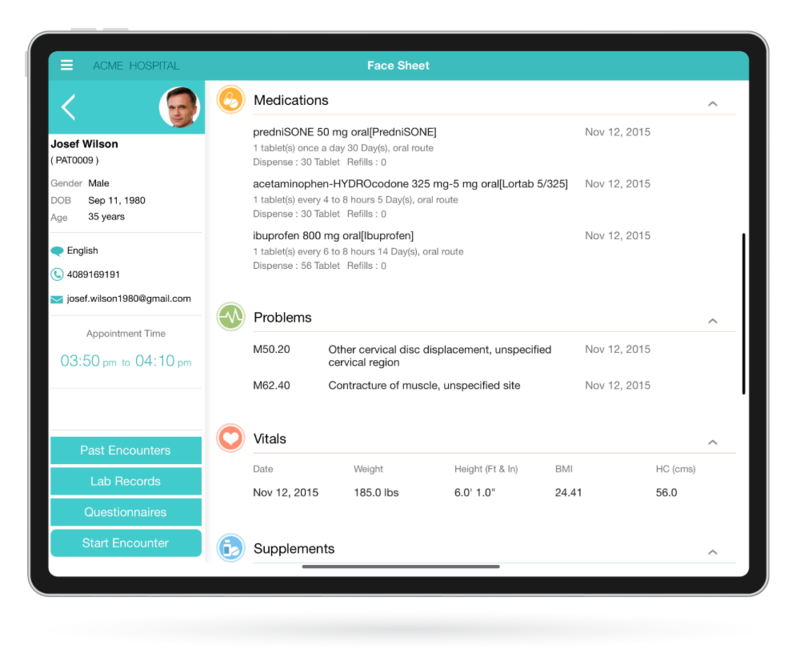 Using this App, providers can view their appointments, review patient case sheet, create chart note, order labs, prescribe medications, etc. With its 'Offline Support' you can chart even when you are not connected to the internet. Patient Check-in Kiosk is an extremely useful app that reduces patient waiting time and makes check-in process very efficient. Using kiosk, Patient can fill-in demographics info, Insurance info and answer pre-appointment questionnaires and sign consent forms. 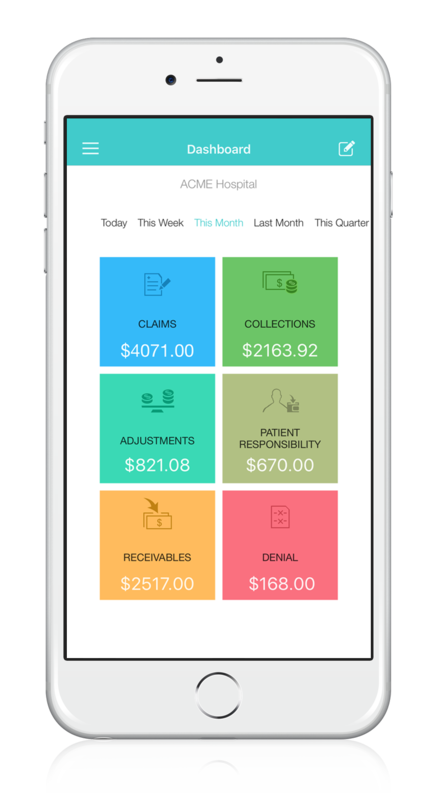 ChARM RCM App empowers healthcare practitioners and billers to instantly access dashboard analytic view of medical insurance claims and collections. You can drill down individual claims to know the status. Its unique messaging module enables instant communication between stakeholders and helps in quick resolutions of pending claims, there by improving overall collections and staff productivity. 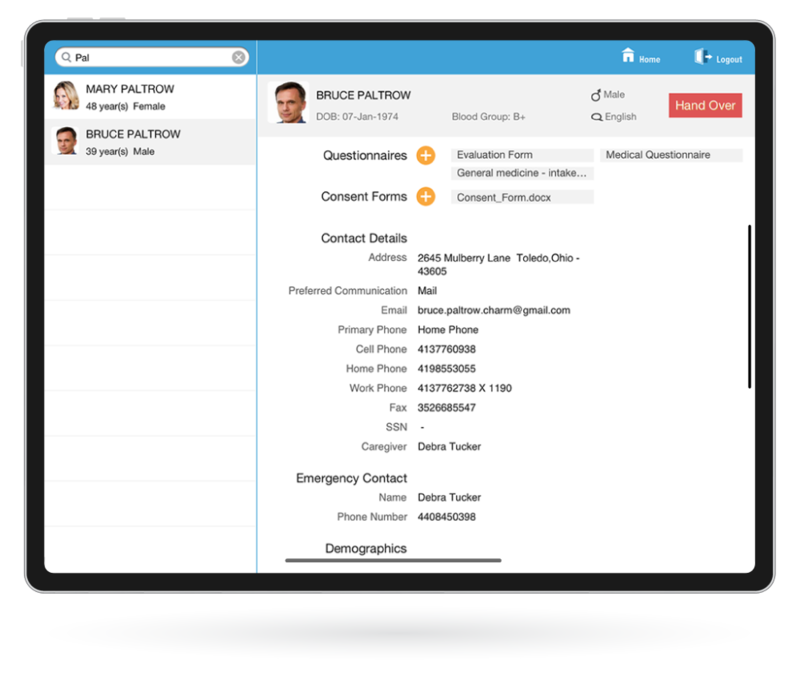 ChARM Scheduler Application allows you to view and create appointments for your patients and to approve new appointment requests. You can also schedule practice events like meetings, surgeries, etc. using this application. 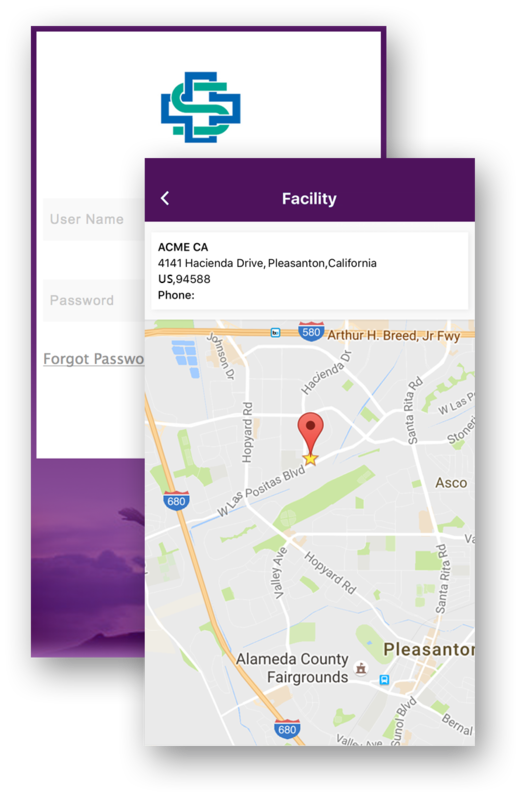 Build your own Practice Branded Patient App. 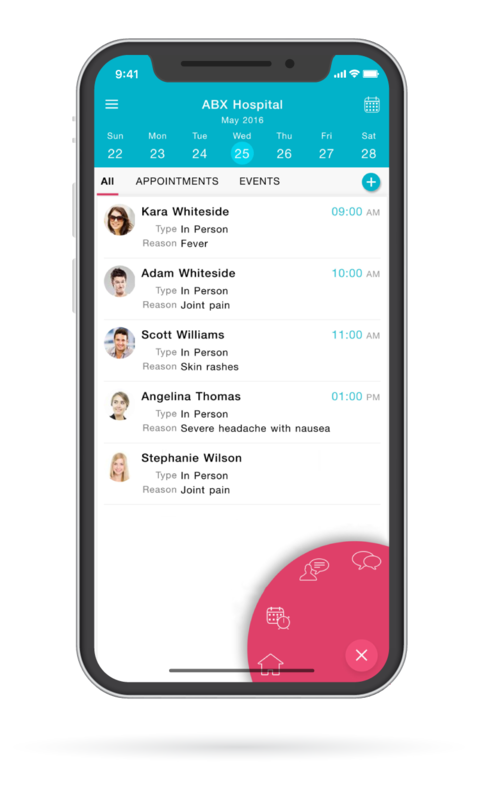 Customize your logo and other branding information on the Mobile App and make it available in AppStores for your patients to download.